The Board of Elections has scheduled the following board meetings: April 2, 2019 at 8:30 a.m. (regular meeting/public test), May 7, 2019 at 6:30 a.m. (Election Day), May 20, 2019 at 8:30 a.m. (begin official canvass), and May 22 at 8:30 a.m. (certify election). 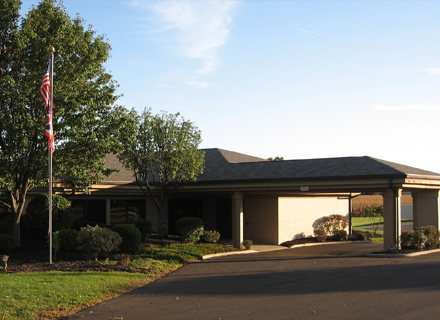 All meetings are held at the Board of Elections office, 2020 Countryside Dr., Fremont. 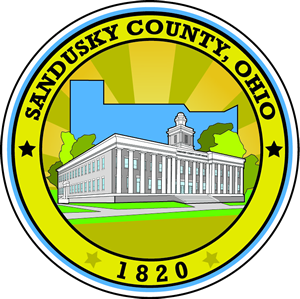 The Sandusky County Board of Elections is a bi-partisan public office serving the voters of Sandusky County. Our focus is to conduct fair and accurate elections. The day to day operations maintain approximately 41,000 voters. We train and appoint over 300 poll workers annually. The office is responsible for the registration of voters, certification of candidates to the ballot, maintenance and set-up of voting machines and canvassing and certifying of all election results. Residents of Sandusky County can register to vote at the Bureau of Motor Vehicles, Clerk of Courts Office, any public library, or the Board of Election's Office at 2020 Countryside Drive, Fremont, Ohio. In order for us to keep the most accurate voter records, and to save the voter time on Election Day, it is extremely important that all voters change their address with the Board of Elections as soon as possible after moving. ****If you are unable to locate your voter registration information but think you are registered to vote and you have not moved outside of your county of prior registration, you may be eligible to cast a provisional ballot during in-person absentee voting period at an appropriate early voting location or the county board of elections, or on Election Day at the correct polling place for your current address that may be counted. We encourage you to check your registration status by contacting your local county board of elections. To find your polling place, please click here or call your county board of elections. Click here for a full listing of Boards of Elections. Latino Voter Mobilization Campaign - Click link for more information.